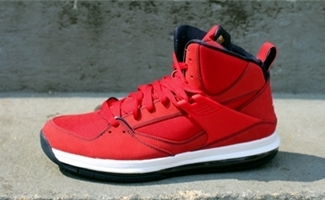 Jordan Brand is really unpredictable. After being dormant for several months, their Jordan Flight 45 High Max is suddenly taking spotlight right now. 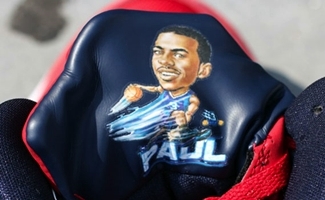 Aside from the Carmelo Anthony edition, this kick is also now available in Chris Paul edition. At first glance, this kick just looks like a LA Clippers-related sneaker, but it gets interesting once you see the caricature of the superstar point guard behind the tongue of the kick. This one will be available on a limited basis so don’t dare miss it!